Day five has definitely been the most successful for me so far. I had a pretty lazy day. I mostly just sat around my house and read quite a bit. 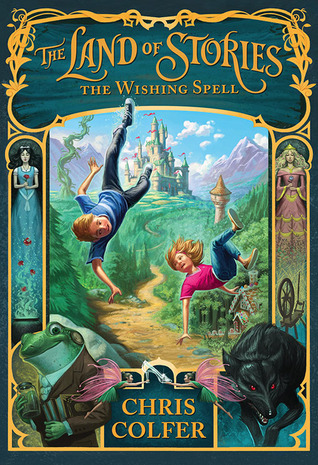 The Wishing Spell is so cute and I am adoring it so far. Hope you guys are doing great with your TBRs!